Last year Ajax Amsterdam got all the way to the Europe League final. This year they can play in the Europe League again, but first, they have to beat Rosenborg in the last qualification round. A couple of days ago both Ajax Amsterdam and Rosenborg played for a spot in the Champions League. Neither of the teams succeeded, as Rosenborg lost 1-0 to Celtic (after two matches), and Ajax played 3-3 against the French team Nice. As Nice scored two goals in Amsterdam, they won based on more away-goals scored than Ajax. Ajax was close at beating Nice. Ten minutes before the second match finished, they were in the lead with 2-1. But, that was when Vincent Marcel scored a goal for Nice, and thus they qualified for the last stage in the qualification round for Champions League, while Ajax was “relegated” to the Europe League qualification. The first match between Ajax and Rosenborg will be played at Amsterdam Arena on August 17th. Ajax is major favorites in front of the game, especially considering Rosenborg’s poor results lately, and not being able to score goals. They once were a giant in Europe, but that is history. In their team, they have the Danish super-striker Nicklas Bendtner, who once was one of the best in Europe, but those days are history. If Bendtner, however, would get back some of his old greatness, he could be a guy able to give RBK a victory in this match, against all odds. The return match will be played in Trondheim one week later, on August 24th. The winning team will qualify for the Europe League group stage, while the loser will look forward to an autumn with football only in their domestic league. If Ajax loses these matches, it will be a total disaster for the club fighting to get back among the top teams in Europe. 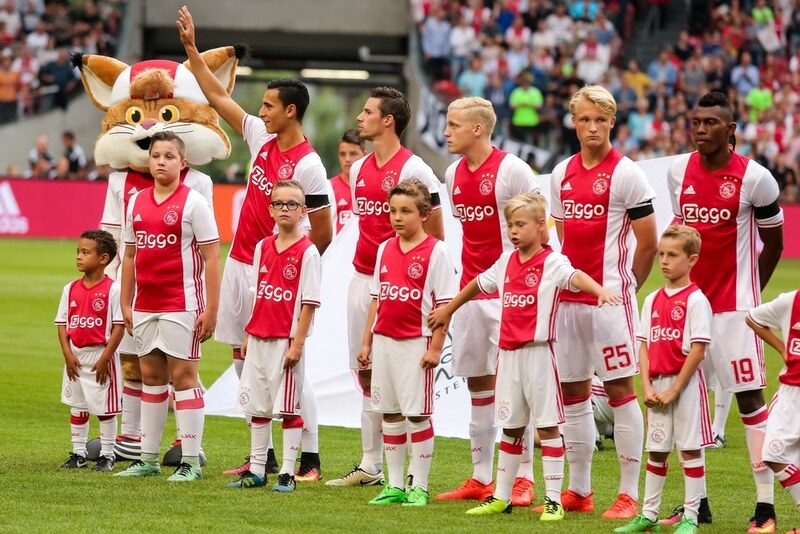 Are you eager to watch the match between Ajax and Rosenborg on August 17th? Read more about Ajax Amsterdam and where to buy tickets for their matches here. Would you like to watch the different Europe Leagues matches online? You can find more instructions on how to stream Europe League online here. Those instructions will first turn valid during the group stage. What else to do in Amsterdam? What are you gonna do in Amsterdam before and after the match? There are lots of exciting activities in Amsterdam. If you like art, then the Van Gogh and the Rembrandt museum should be considered real candy. Some people might think that a typical football-fan doesn’t care about art, but that is a false stereotype, that isn’t true at all. So why not visit an art museum before the match? And when you are finished, why not enjoy a canal cruise on the canals of Amsterdam? Read more about cool programs, activities, and attractions in Amsterdam here in our Amsterdam Guide.